This unique and significant home is located on the edge of the Arroyo Seco Canyon and is a true experience to enjoy with it’s 1940’s styling and feel featuring a brand new heated pool. 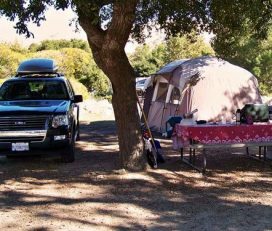 Now offering a separate Guest House, the property is situated on 2/3 acre adjacent to the trail-head for hiking, biking and horseback riding into the Angeles National Forest…just a few steps from the home. Minutes away from the Rose Bowl, shopping, theaters, museums and all of the other amenities of Pasadena, plus a short drive to downtown Los Angeles, Anaheim and the Southern California beaches! 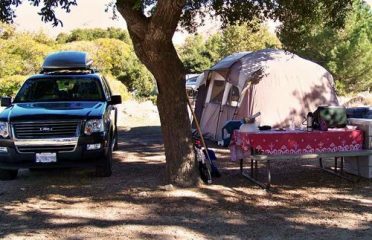 It is a fabulous location for adventuring out to see all that Southern California has to offer…all while you enjoy being in a nudist friendly environment! 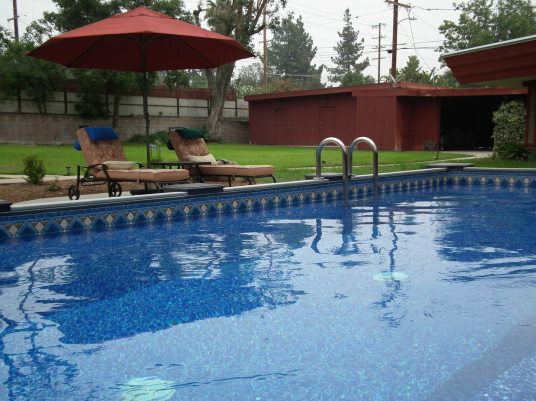 Great naturist B&B in Los Angeles! Wow! Such a lovely place in Pasadena, at less than a 30 minute ride from downtown Los Angeles or the nearby beaches. Rolf and Cynthia are amazing hosts and from the moment we arrived we felt comfortably at their place. There’s a nice swimming pool in the garden and at the back of the house is a hot tub with views over the surrounding hills. We stayed at the guesthouse which is absolutely stunning. A fully equipped home that would make many apartment owners in Los Angeles jealous. Very much recommended!